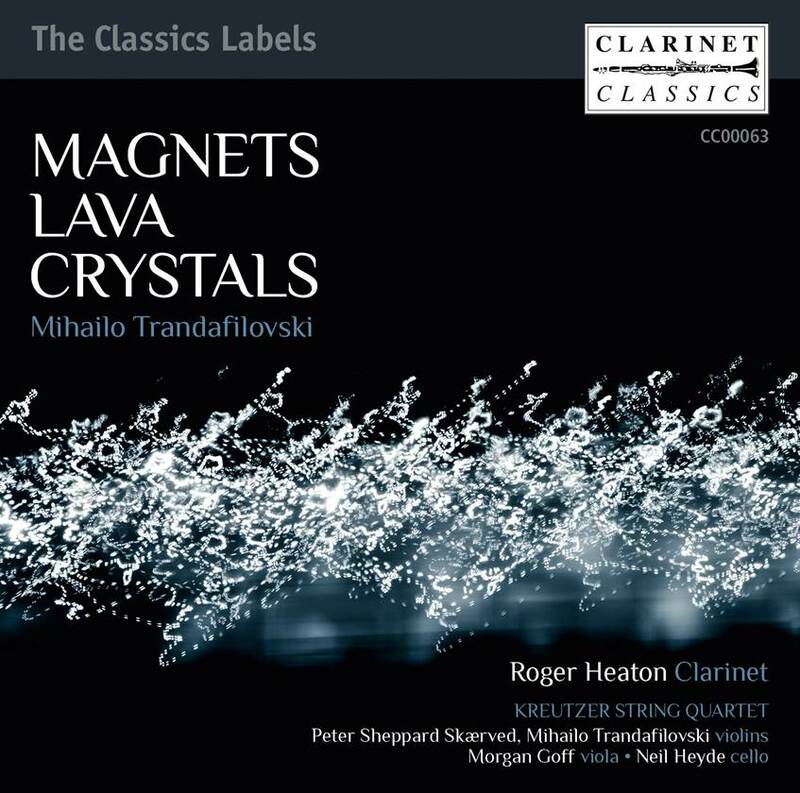 Contemporary music specialist Roger Heaton plays the premiere of Mihailo Trandafilovski’s arresting and dramatic new clarinet quintet with the award-winning Kreutzer String Quartet. 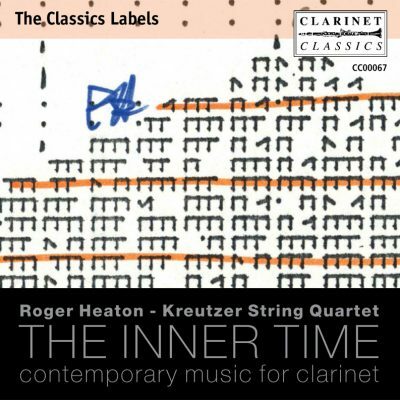 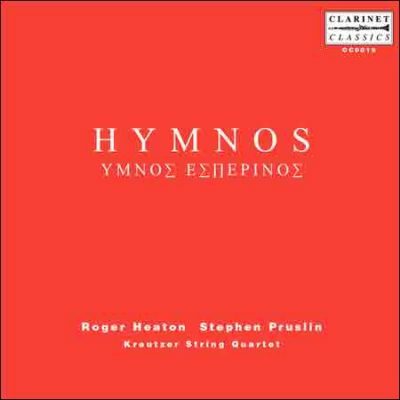 Specially written for Heaton and the quartet and first performed in London in 2011, this piece breaks new ground in clarinet technique, particularly multiple sonorities matched by an exploration of the quartet’s extended soundworld. 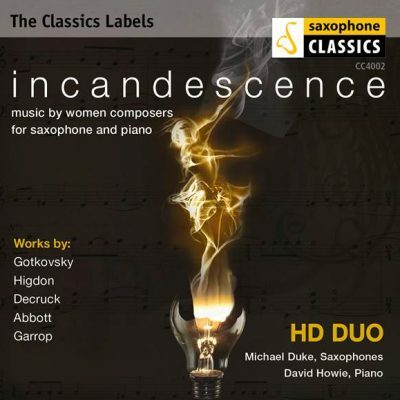 This download only release includes a high definition video by Simon Weir containing a conversation between composer and clarinettist where Trandafilovski describes in detail the genesis and technical aspects of the piece together with film of the recording itself.